42 Rural Housing in Spain Rusticae Rural Housing full Rental. 42 Rural Housing in Spain! Country houses, mansions, accommodations and apartments to visit on holidays! Are you looking to rent complete country houses, chalets, lodgings or apartments? Rusticae has selected the best prices to complete rental accomodations, Rural Housing Spain. ✅Book with Rusticae! 42 Rural Housing in Spain Rusticae Rural Housing full Rental. Book Now! Rural Housing in Spain!✅ We have rural Housing in Country houses, mansions, accommodations and apartments to visit on holidays! Are you looking to rent complete country houses, rural housing, chalets, lodgings or apartments? Rusticae has selected the best prices to complete rental accomodations, Rural Housing Spain. ✅Book with Rusticae! Rural Housing and Rural Homes! 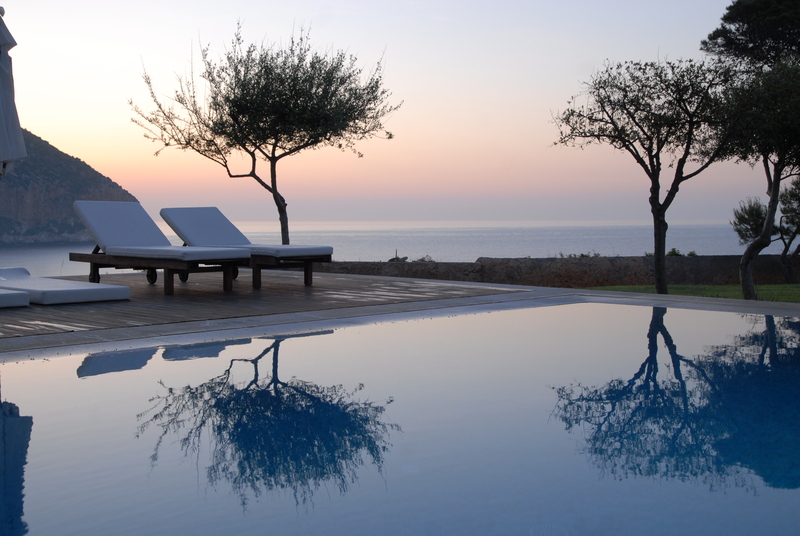 Rusticae has selected the best full rental houses. 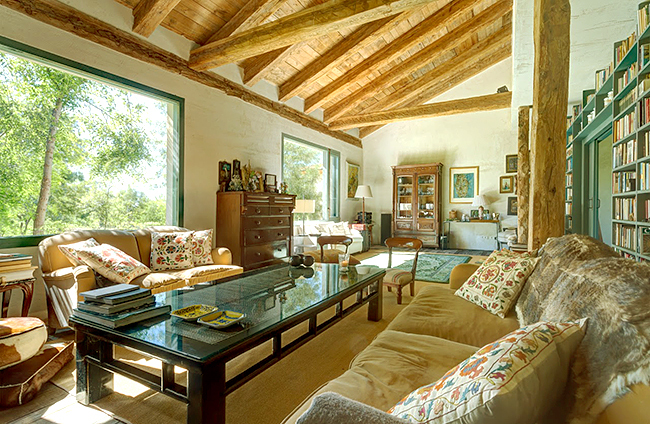 Experience the boutique life in one of these ´casas rurales´ in spanish, the bests Rural Housing in Spain. These rural houses take away all the worries of travelling with family or friends. They allow you to organize whatever you want, offer all kinds of necessities and provide the best experiences for a group. Enjoy Rusticae Rural Housing. These houses are located in very special and interesting places. You´ll experience a luxurious and boutique lifestlye. The houses have the necessary facilities to let the whole family feel like they're at home, something very important, especially for long time stays. Take a look at our selection and surprise your family or friends with a very special getaway. 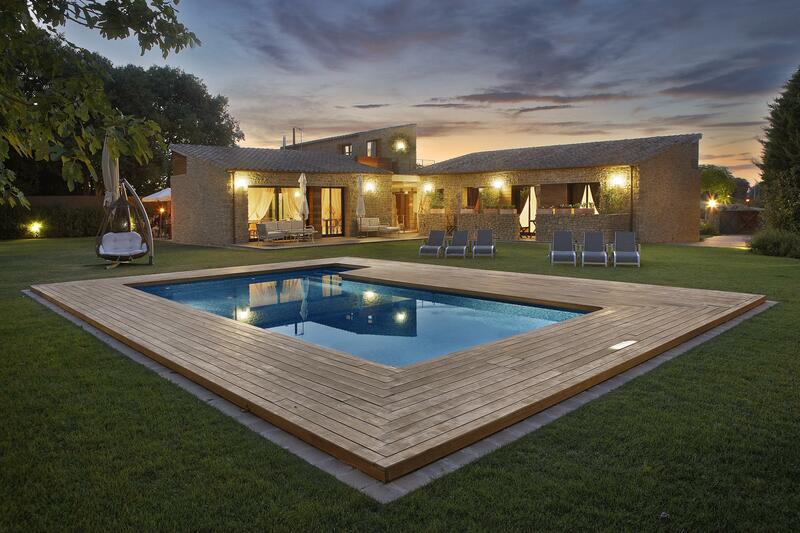 Exclusive selection of the best Rural Houses Rusticae: Rural houses with swimming pool, rural houses with fireplace, charming rural houses, rural houses for groups, luxury rural houses, adapted rural houses, rural houses with pets, rural houses with activities, rural houses for families, rural houses with views, rural houses in the countryside, rural houses near the beach, cottages with spa, rural houses with private jacuzzi, exclusive rural houses, romantic rural houses, all tipes of rural houses Rusticae. What kind of Rural House are you looking for ? We want to show you only the most boutique and charming Rural Houses. A romantic rural getaway to a rural house for 2 must be perfect.